The financial environment of small and entrepreneurial firms is changing rapidly and is a topic where significant disagreement remains amongst researchers and policy advisers. This concise textbook provides a comprehensive overview of the current and projected trends in this market for the benefit of students of entrepreneurship at an advanced level. 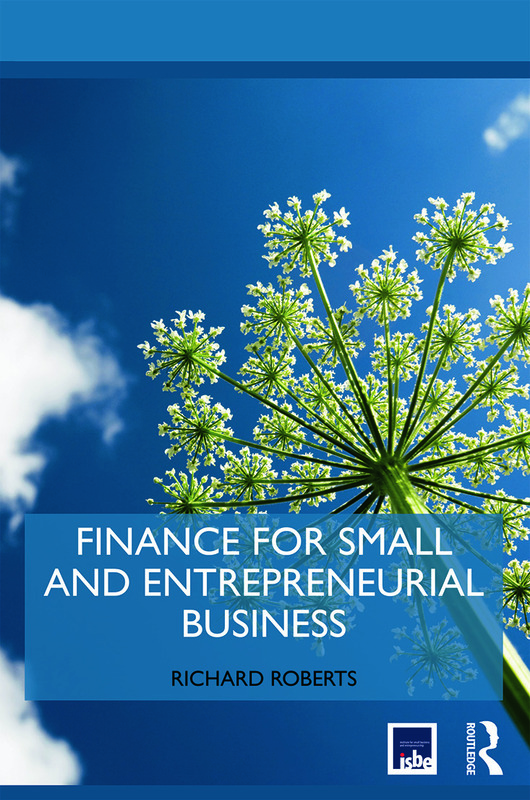 Written by an expert on SME finance, it provides a straightforward review of the external funding choices faced by small business owners, drawing on a range of new data sources which have emerged in recent years, along with a range of case studies. In addition, it includes an analysis of longer term trends and the role of the changing phases of the business cycle to equip readers to better understand the wider market environment both now and in the future. Roberts provides students of entrepreneurship with everything they need to know to excel in understanding the financial environment and its effect on small business. Richard Roberts is Hon. Professor at Birmingham University Business School, UK. Prior to this, he researched small businesses issues at Barclays for 30 years. During this period, Professor Roberts was a member of the BIS/HMT Small Firms Advisory Panel and the BBA Business Finance Taskforce. As well as his current Professorship, Richard is consultant to a number of public and private bodies, including the Treasury Select Committee, and holds an MBE for services to UK Small and Medium-Sized Businesses. Why not download our Routledge FreeBook Entrepreneurship for Managers: Strategic Decision-Making for Business Growth? This resource contains a chapter from Finance for Small and Entrepreneurial Businesses, along with a selection of excerpts from other titles in the Routledge-ISBE Masters in Entrepreneurship series.